These smartphones are capable of handling all of your mobile gaming needs and then some. Each year, mobile gaming continues to grow in popularity. With new mobile gamings being released to the Google Play and Apple App stores every day, many tech enthusiasts have begun purchasing phones with gaming specs in mind. Of course, gaming specs aren’t the only important component when it comes to picking out a new phone. Because of this, we decided to take a look at the latest smartphones as a whole to determine the 6 best phones for mobile gaming and beyond. 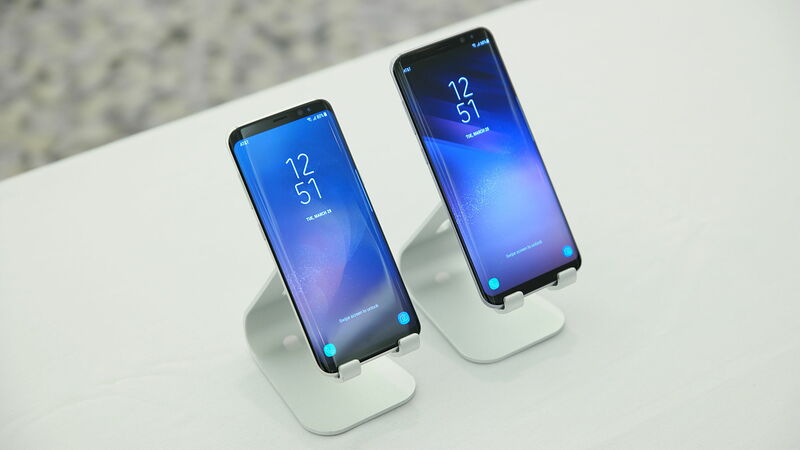 The Samsung Galaxy S8 (and its larger counterpart the S8+) is one of the most popular phones on the market right now. Not only can it handle all of your mobile gaming needs, but it comes with some pretty impressive specs across the board. 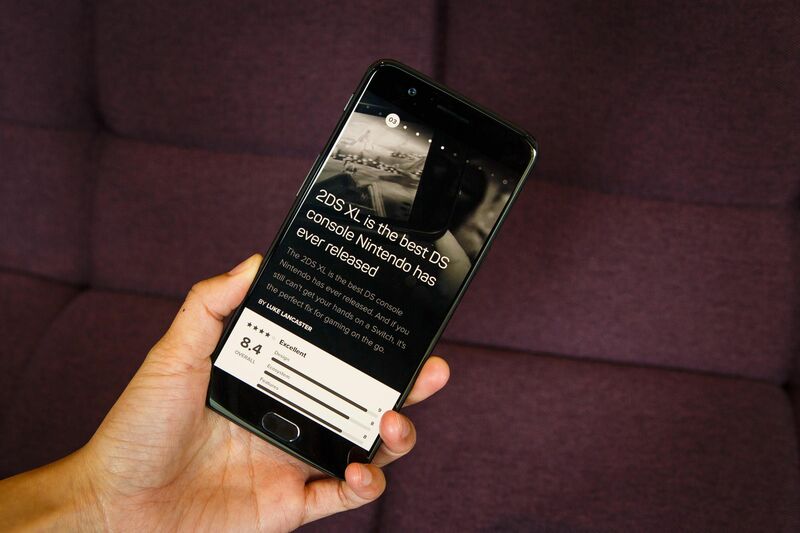 Featuring a super AMOLED display capable of scaling up to QH resolution (2960 x 1440), the Samsung Galaxy S8 is great for gamers with stark attention to detail. Depending on where you live, the Samsung Galaxy S8 will run Android Nougat (soon to update to Oreo) and will either be powered by a Qualcomm Snapdragon 835, or a Samsung Exynos 8895 processor. These processors are quick, responsive, and perfect for even the heftiest of mobile games. Furthermore, it also has an impressive octa-core CPU. Worried about battery life? The Samsung Galaxy S8 boasts a sizeable 3,000 mAh battery that’s know for giving you a solid 20 hours or more of play time (depending on your phone’s settings such as screen brightness). Finally, the Samsung Galaxy S8 was designed with Samsung Gear VR in mind, meaning you can also enjoy the full benefits of mobile VR. 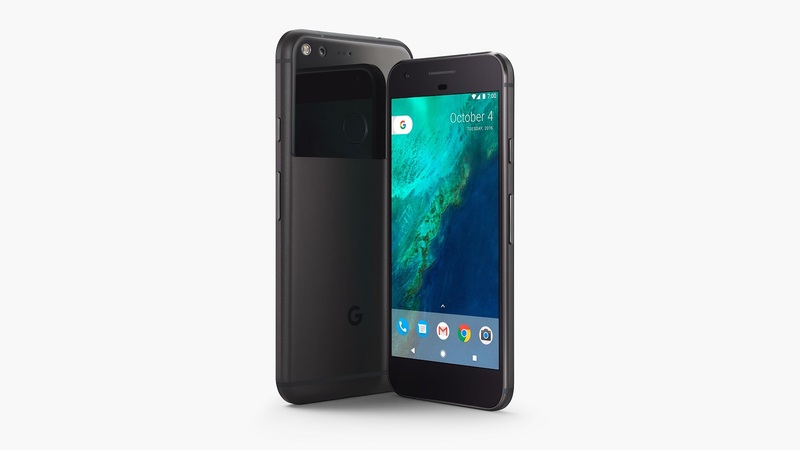 The Google Pixel is a relative newcomer here, replacing Google’s previous Nexus line. We previously covered the Google Pixel’s specs last year, however when it comes to gaming, they’re certainly worthy of consideration this year. Note that Google does plan to release the Pixel 2 in the future, but until then, we’ll focus on the available Pixel model. While the Google Pixel won’t surpass other phones on this list in terms of specs, it was designed with gaming in mind. For example, the Google Pixel launched alongside Google’s latest mobile VR device, the Daydream. We were able to test out the Daydream, and found it a very comfortable and approachable device for mobile VR. The Google Pixel boasts an AMOLED touchscreen with a resolution of 1920 x 1080 pixels. It runs Android Nougat (soon to upgrade to Oreo), and utilizes a Qualcomm Snapdragon 821 processor. The battery life is steady thanks to the phone’s 2770 mAh battery. Overall, the Google Pixel can definitely handle your gaming needs, although you may be better off waiting for the Pixel 2. Unlike the other phones on this list, the iPhone X is currently not available as it’s set to be released on October 27th of this year. However, Apple has created a bold and ambitious phone with the iPhone X that mobile gamers will want to take note of. If you’ve always been more of an Apple fan, as opposed to Android, the iPhone X is your best bet for mobile gaming. It features a super AMOLED screen with a resolution of 2436 x 1125 pixels. It runs iOS 11, has an Apple A11 Bionic chipset, as well as a hexa-core (2x Monsoon, 2x Mistral) CPU. 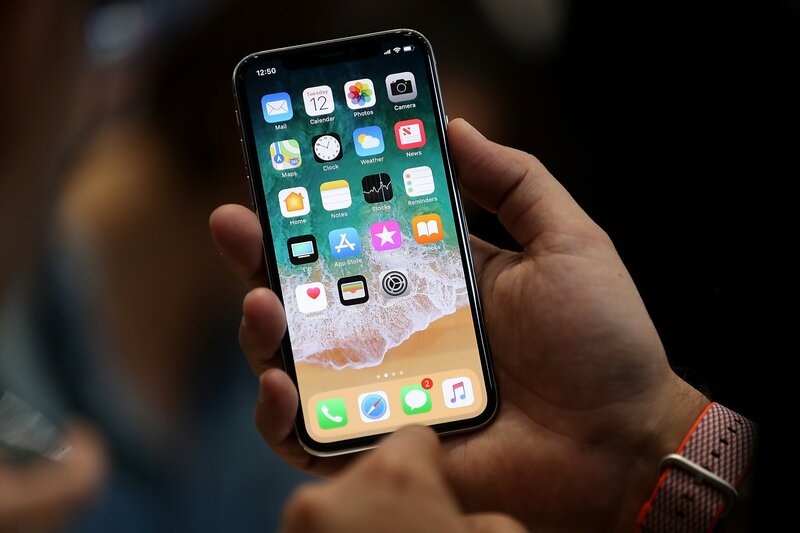 When it comes to battery life, the iPhone X promises to be the longest lasting Apple phone with 21 hours of talk time and up to 60 hours of music play. For gamers, this means longer play times, and unbeatable performance (at least in comparison to other Apple phones on the market). So, if you’re an Apple gamer looking to purchase a new iPhone, definitely keep the iPhone X on your radar. Mobile gamers will know that latency issues are a big deal when it comes to choosing the right phone. A laggy phone can mean the difference between a sweet victory, or a crushing defeat. To avoid lag, the HTC 10 proves itself worthy by having the lowest latency of any smartphone on the market. In addition to its responsiveness, the HTC 10 has cemented itself as HTC’s flagship phone with some not-too-shabby specs as well. 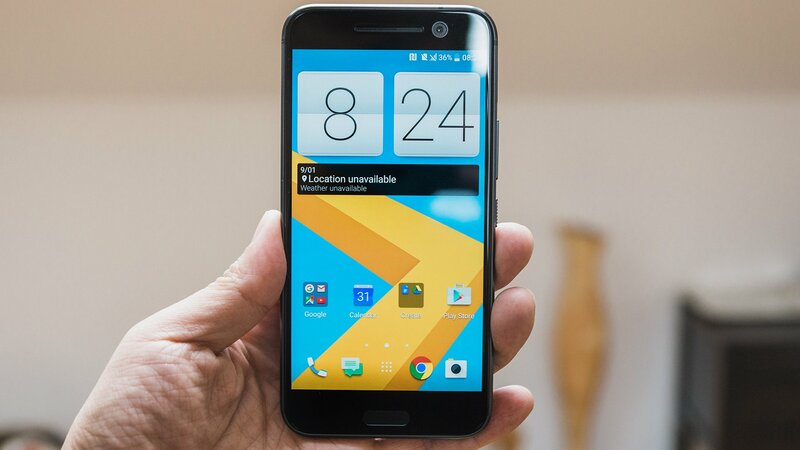 The HTC 10 features a lovely 5.20-inch display capable of providing a resolution of 2560 x 1440 pixels. The phone is powered by a 1.6GHz quad-core Qualcomm Snapdragon 820 processor. While not the most powerful processor on the market, it nevertheless packs a punch. In addition, the HTC 10 runs Nougat (soon to update to Oreo), and includes a 3000 mAh battery. With a battery of this size, you definitely won’t have to worry about draining your battery while gaming on-the-go. Next up, we have the OnePlus 5. When it comes to the top phones for mobile gaming, you can’t go wrong with the OnePlus 5. In comparison to some of the other phones on this list, the OnePlus 5 can be a bit of a “niche” choice. However, you shouldn’t underestimate the phone’s raw power. The OnePlus 5 features an optic AMOLED screen with a resolution of 1920 x 1080 pixels. It runs Android Nougat, and boasts a mighty Qualcomm Snapdragon 835 processor along with an octa-core CPU. Worried about battery life? The OnePlus 5 is one of the best options on this list in terms of battery (aside from the Moto Z Play), as it includes a 3330 mAh battery with an endurance rating of around 83 hours. Finally, we have the Moto Z Play. As its name indicates, the Moto Z Play is a phone designed with gaming in mind. Not only will you find an impressive battery within the Moto Z Play, but several other worthy of specs for the price as well. The Moto Z Play features a super AMOLED screen with a resolution of 1920 x 1080 pixels. Current versions will run Android Nougat (soon to upgrade to Oreo). Inside, you’ll find a Qualcomm Snapdragon 625 processor and an octa-core 2.0 GHz Cortex-A53 CPU. We mentioned battery life earlier, and indeed the Moto Z Play’s most notable feature when it comes to mobile gaming is its battery. 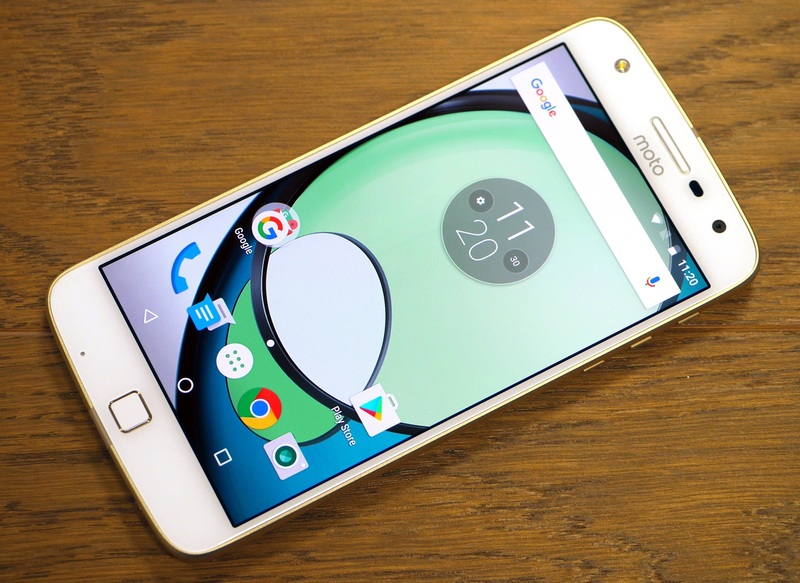 The Moto Z Play boasts a 3510 mAH battery with an estimated endurance rating of 100 hours. This means that the Moto Z Play is one of the best phones on the market when it comes to battery. So, if you never want to run out of battery during a mobile gaming marathon, definitely look into the Moto Z Play. There you have it, a look at the best phones on the market for mobile gaming. What phone do you currently use to play mobile games? Let us know down in the comments below!